Mini Hatchback 1.5 One Review and Deals 2019 | What Car? 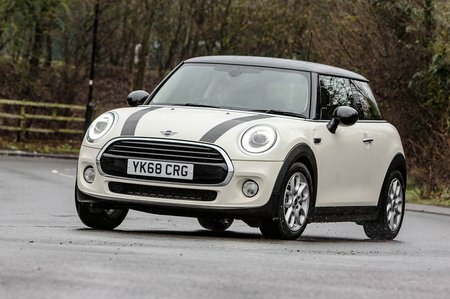 The entry-level Mini gets a new 100bhp, 1.5-litre, three-cylinder engine available with a six-speed manual gearbox or seven-speed dual-clutch automatic. It feels adequate around town but a little breathless on the open road. We’d pay the extra and go for the Cooper.